One thing we absolutely love about Casablanca is the wide variety of unique designs provided in each collection! We are anxiously awaiting the arrival of our new Casablanca dresses at our Denver store! 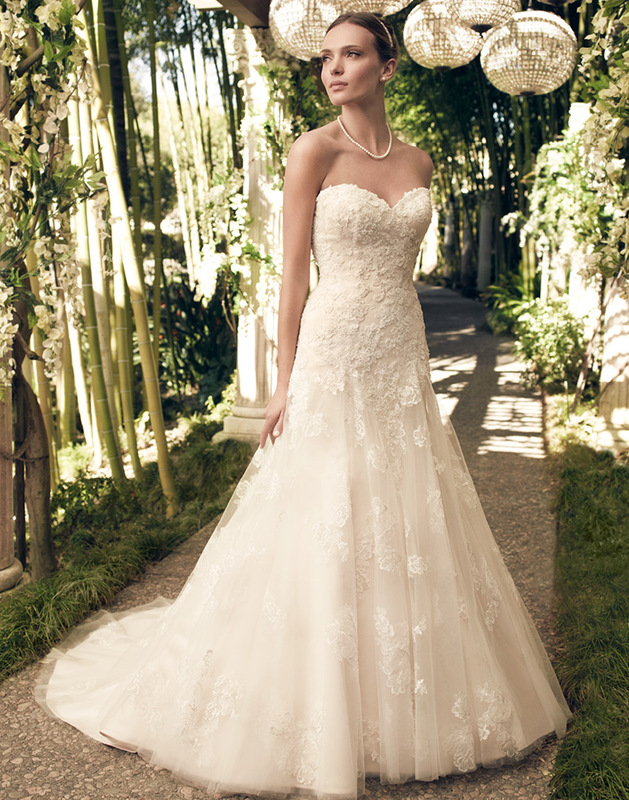 There are nearly a dozen new gowns headed our way, adding to the huge Casablanca selection we already carry! Whether you are looking for an off-the-shoulder style, lace, ruffles, sleeves, beading, or a simple style, we have a dress for you thanks to the latest shipment of Casablanca styles headed our way! Call to schedule your appointment now! The images below are a few of the styles expected to arrive in our store in the next few weeks!